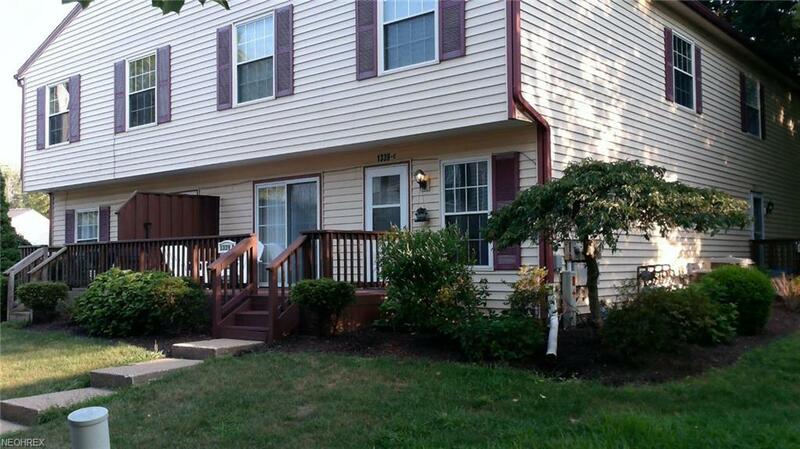 Stunning 3 Bedroom, 1.5 Bathroom Move in ready in Stow. 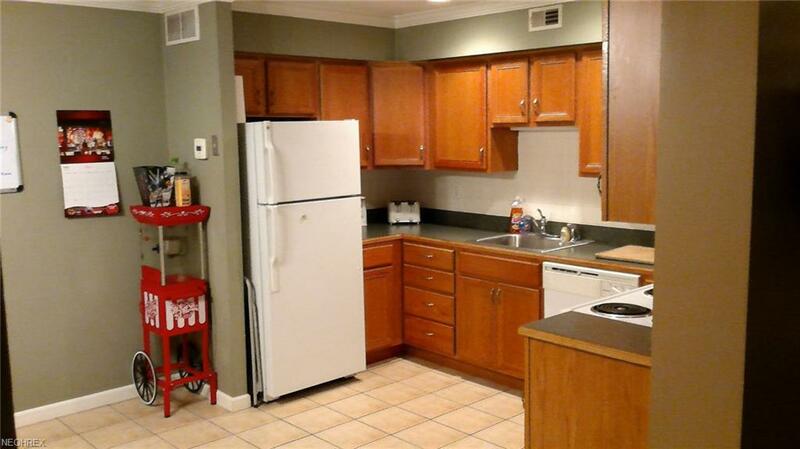 Large Rooms, Eat in Kitchen flows into Living Room, Half bath on the main floor. 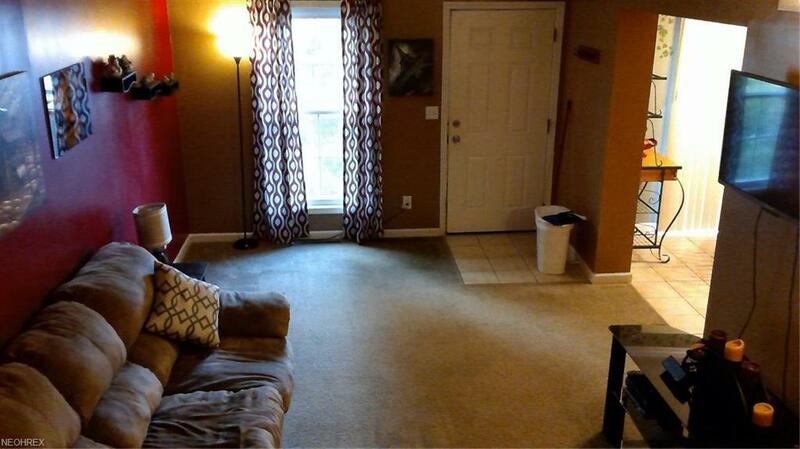 3 Bedrooms upstairs with walk-in closet in master. A full bath & laundry. 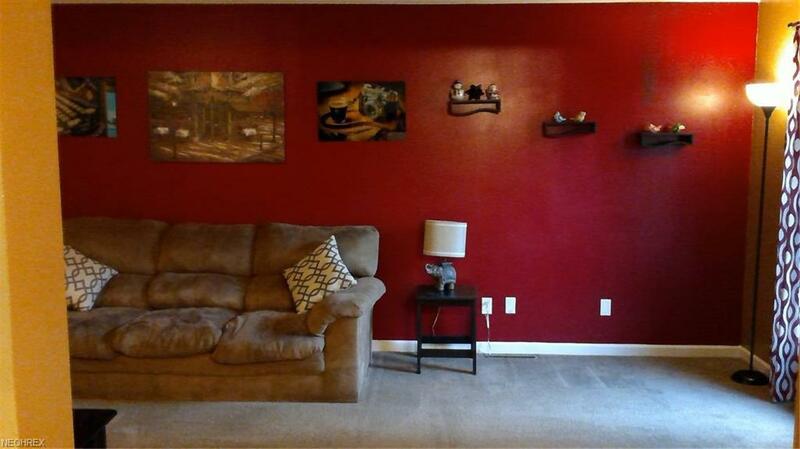 Finished Basement looks more like a Family Media Room with Pool Table. A must see!